Employee provident fund, public provident fund, life insurance premium, national savings certificate, 5-year tax savings FD, ELSS, home loan repayment and tuition fee are eligible for ₹1.5-lakh deduction under section 80C of the Income-tax Act. After making the list of your investments, if you still need to make investments to save tax, you can then consider investing. “But at the last minute, you don’t have time to compare products and invest according to your overall goal. Yet, there is no need to panic. Out of all the investment options available, the safe option would be to invest in equity linked savings scheme. However, you should be aware of the volatility,” said Mamaji. “If you want to be in a fixed income product, you can opt for PPF,” she said. Also, you can pick and choose instruments based on your requirement, Mamaji added. While making the decision, make sure to look for liquidity, cost and returns. You can get your investment proofs for most products online or within a few days. However, if it gets delayed, you also have the option to claim it when you file your returns. You don’t want to get stuck in a product just because you wanted to save tax. Hence, try to understand the investment instruments. For instance, don’t buy an insurance product just to save tax if you are not sure that you need it. A traditional plan may be an option for tax saving, but it is a high-cost product. Another question a lot of people have is the additional deduction of ₹50,000 on the National Pension Scheme (NPS). “Remember that it has a higher lock-in period. For younger people, it may not make sense. 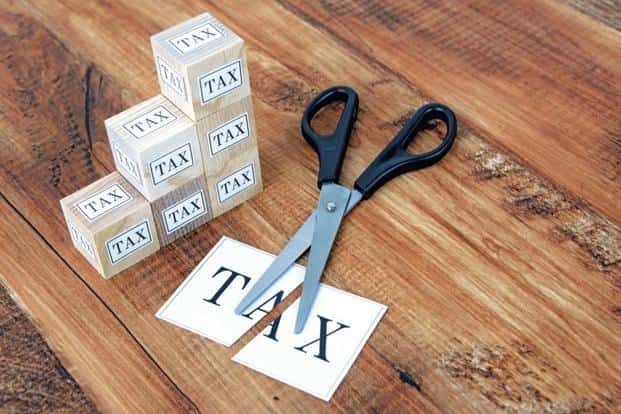 Rather that looking at tax saving, you should create a retirement plan that has a diversified portfolio and that you are not going to touch,” said Mamaji. Ideally, you should do your tax saving investments in the beginning of the financial year itself. This will ensure that you don’t panic and put your money in wrong investment instrument. However, even if it is at the last minute, make a list of all your existing investments, evaluate if you need to add more tax saver instruments and avoid high-cost products.